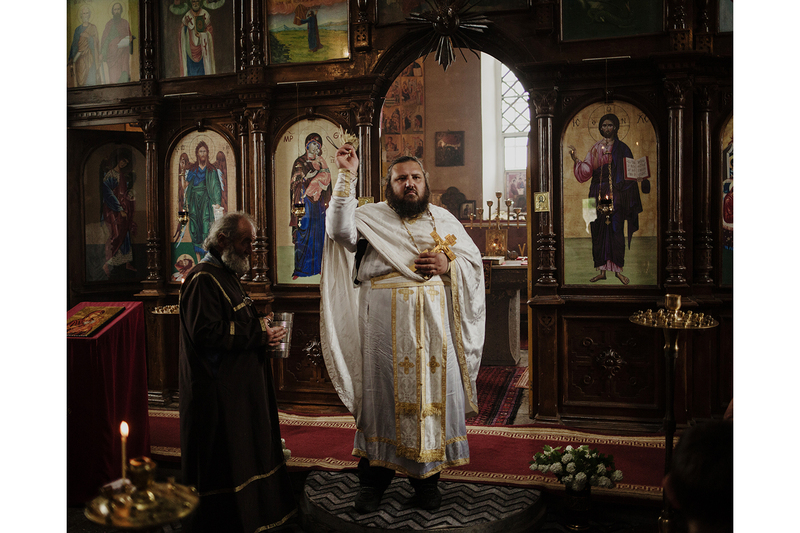 Three empires left behind a mosaic of religious, ethnic and linguistic identities. For centuries, mountainous southwestern Georgia lay at the crossroad of the Ottoman, Persian and Russian empires. It suffered many conflicts between the rival powers, while also nurturing complex religious, ethnic, and linguistic identities. Today, though, that rich diversity is under threat from economic, political, and demographic change. We traveled throughout the region to document the remaining traces of this fading diversity. Perhaps the first modern blow to the region's multicultural fabric occurred during World War II, when Stalin deported all Turkish-speaking Meskhetians, in the belief that they represented a threat to Soviet security. The vast majority of Meskhetians are still in exile, and the traces of their presence are hard to find in their native land. 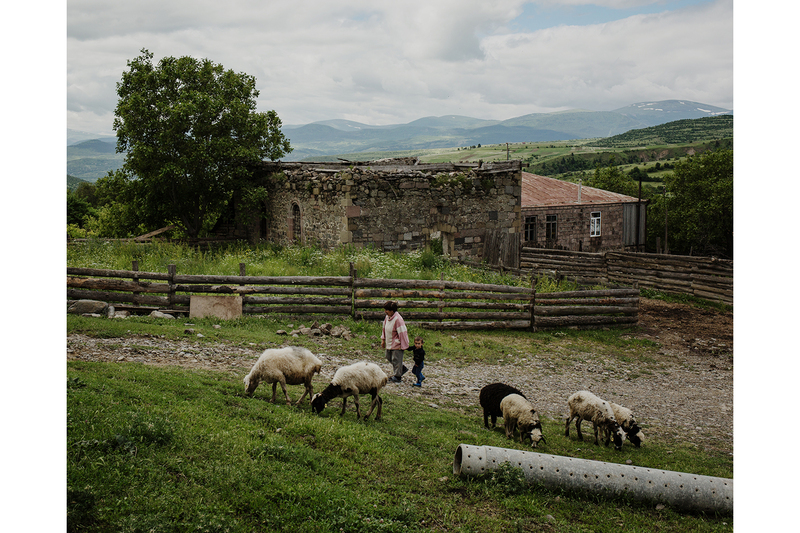 Despite a 2007 law paving the way for their repatriation, only 50 Meskhetian families are estimated to be living in Georgia’s Samtskhe-Javakheti province today. Many of them face economic and administrative hardships resulting from difficult access to Georgian citizenship or residency status. In the village of Abastumani, the old Meskhetian mosque is roofless and full of weeds. 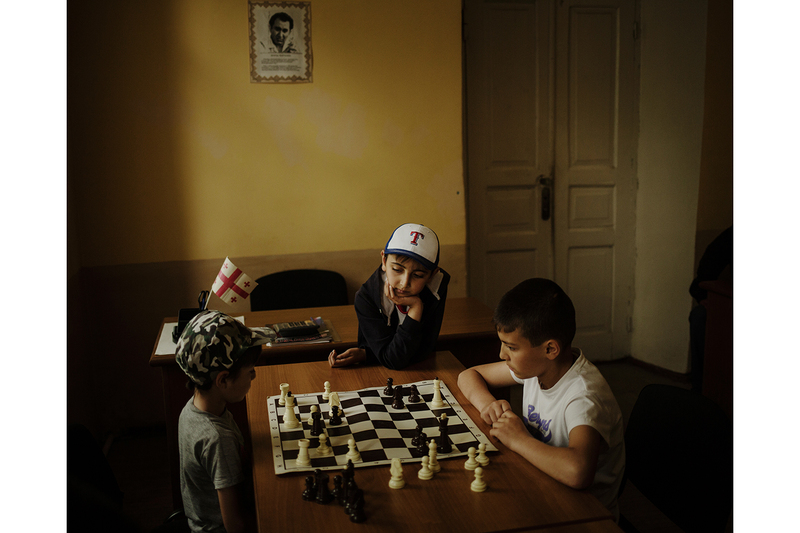 “Some locals even say that it was a church or a [bath house],” says Pridon Kuradze, a 16-year-old Meskhetian student whose grandfather was deported to Uzbekistan and was only able to settle back in his birthplace in 2011. “I didn't face discrimination but our history is not taught at school; that makes me sad,” Kuradze added. 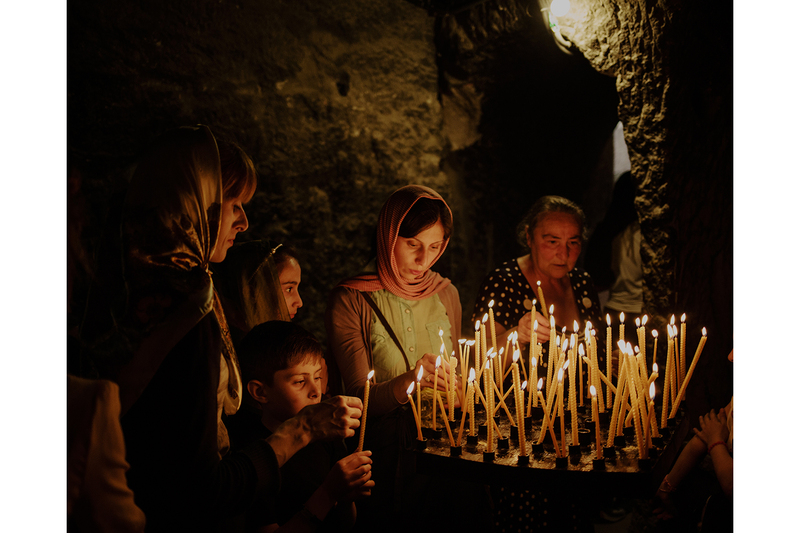 Since Georgia gained independence in 1991, the national narrative has closely associated Georgian identity with Orthodox Christianity, sidelining the existence and legitimacy of religious or ethnic minorities. 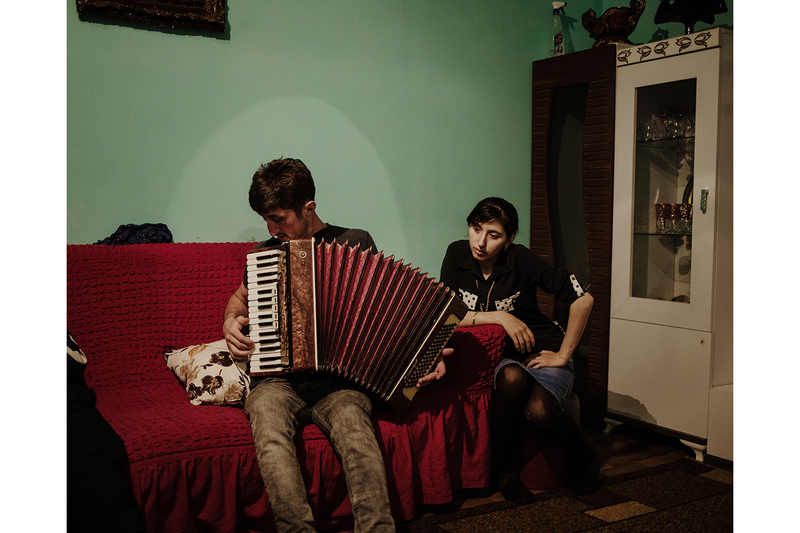 Georgian Muslims from Adjara, in particular, face difficulty fitting in to this ethno-religious norm. To better integrate economically and socially, many have embraced Christianity. 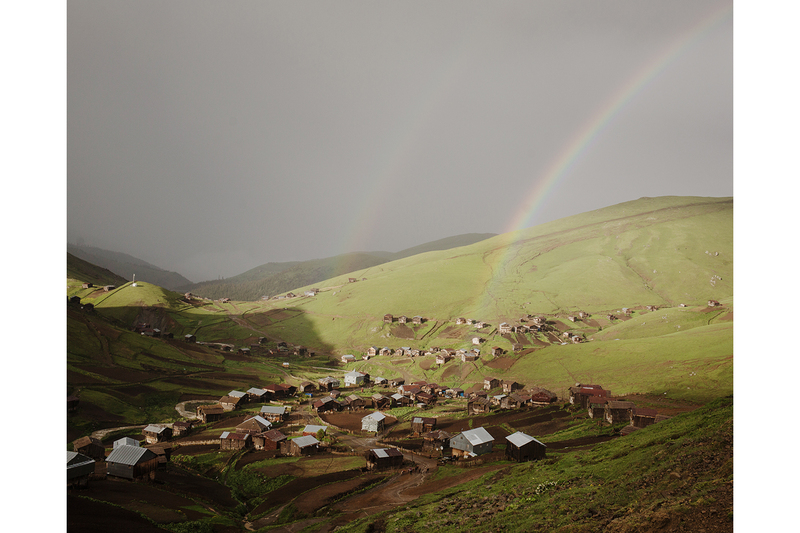 However, in the high valleys of Khulo district, Islam still plays a large role in community life. In the village of Ghorjomi, hundreds of men gather every Friday at the mosque for prayer. “From 1937 till 1989, the Soviets closed it. But then we reopened it, despite some tensions with the government,” said Muhamed Kakaidze, a former imam. 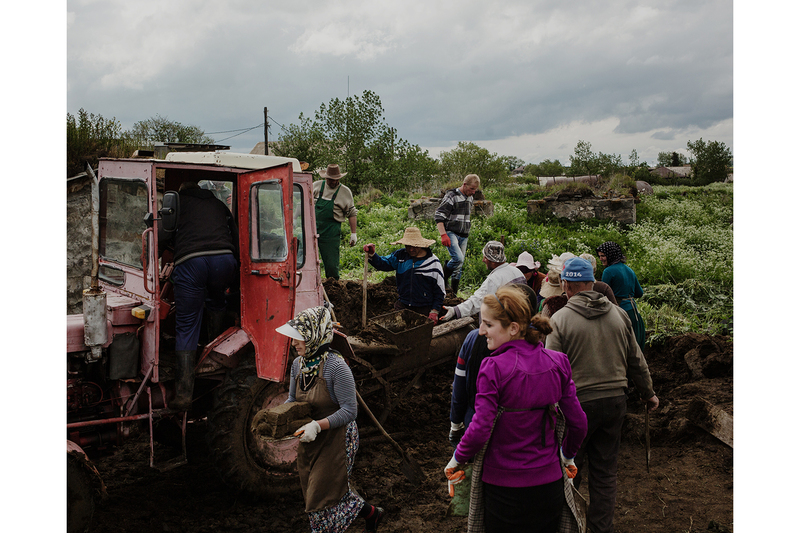 Most villagers make a living from agriculture, growing potatoes and producing milk and cheese. 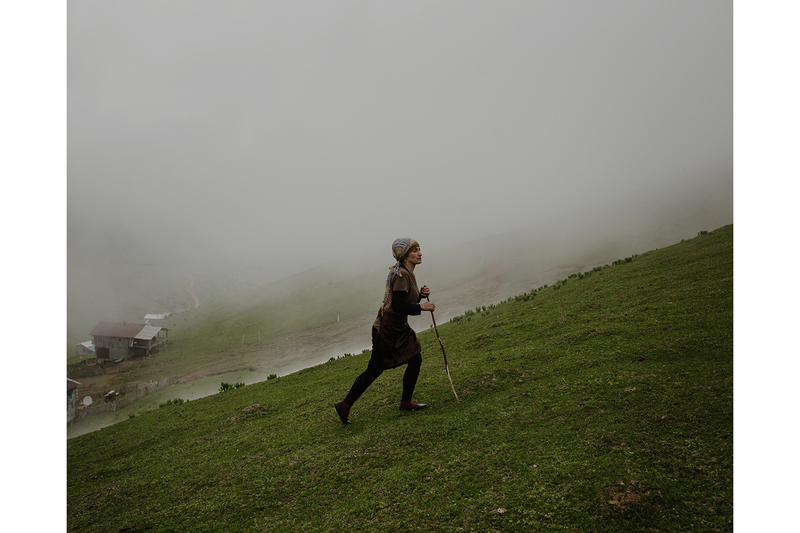 During the summer, herders take their cattle to the pastures of Zotikeli, at an altitude of over 2,000 meters (6,560 feet). 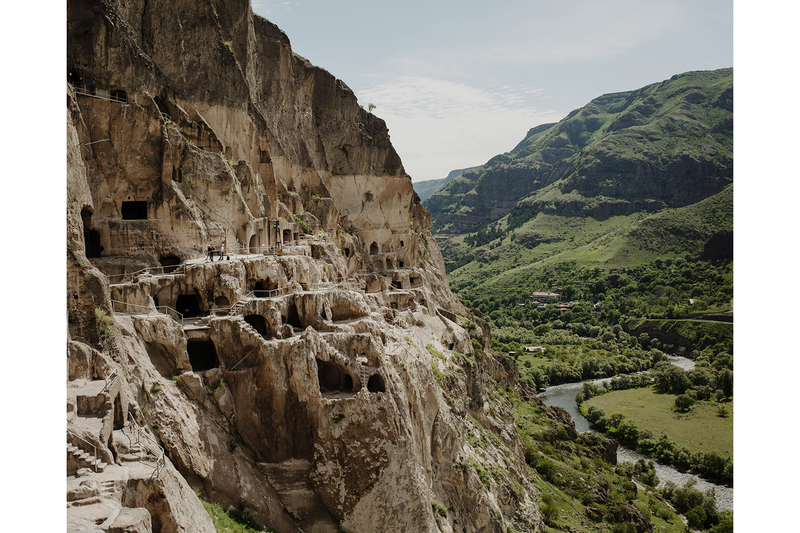 Further east lays the impressive gorge of Vardzia, where a former monastery carved into the cliffs dates from the Georgian kingdom’s 12th-century heyday. The gorge is dominated by the inhospitable Javakheti highland, which suffers through dry summers and long winters. 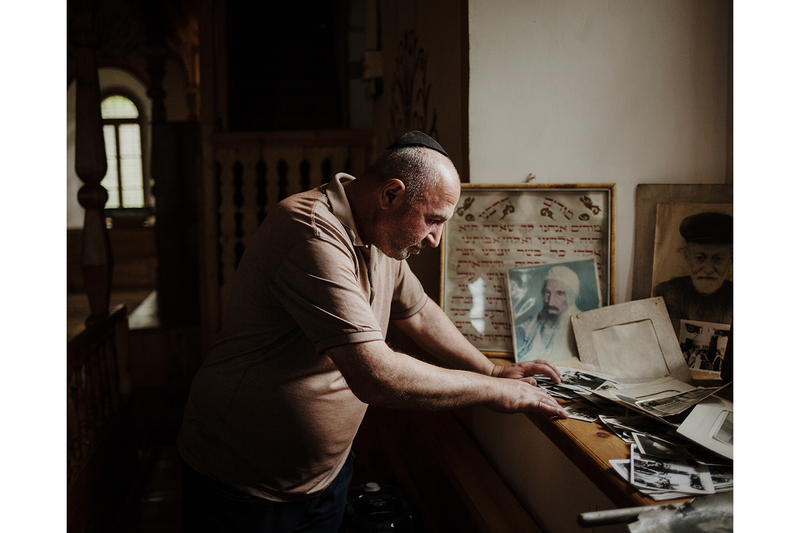 It is mostly inhabited by ethnic Armenians, while it was also home, until recently, to the Dukhobors, a pacifist Russian sect that was exiled there in the middle of the 19th century. Gorelovka was once considered the Dukhobors' “capital,” with well-maintained white houses in neat rows, and an iconic orphanage building where the leader of the community lived. After the collapse of the Soviet Union, most Dukhobors migrated to Russia and the few remaining members of the community lament the sad state of the town. Not far from Gorelovka, the district of Tsalka also has undergone dramatic demographic changes over the past thirty years. It had been populated by Greeks, known as Urums, who had fled the Ottoman Empire in the 19th century. The post-independence economic collapse, however, drove thousands of them to migrate to start new lives in Athens or Thessaloniki. 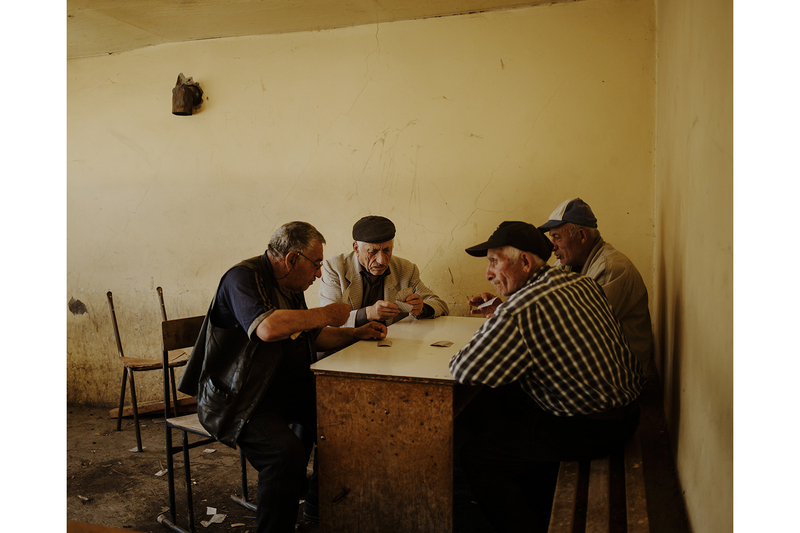 Just a couple of hundred Greeks – mostly elders – still live in the city of Tsalka. One can hear them on the main street speaking their mother tongue, a dialect of Turkish. 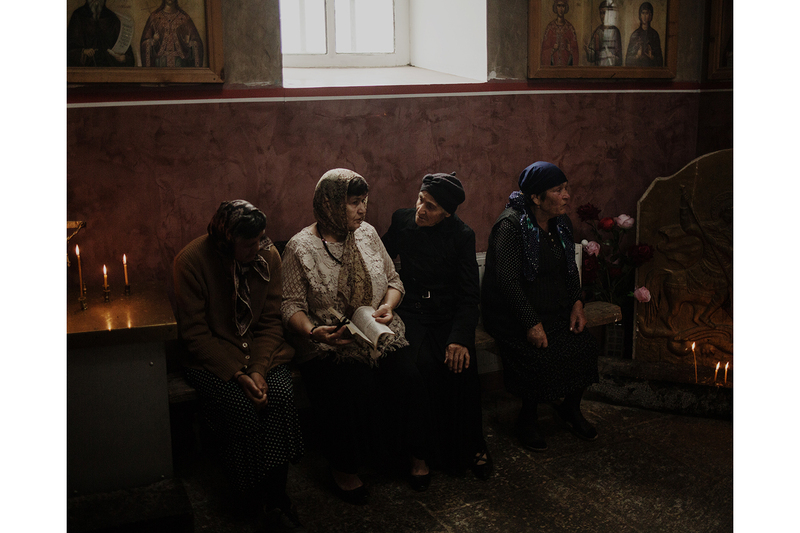 “We might have lost our language [Greek] but we have kept our faith,” said an old churchgoer with evident pride at the end of Sunday mass, where prayers were conducted in Georgian. With no dedicated cultural or community center, the church is one of the few communal spaces where Greeks gather. In both Gorelovka and Tsalka, many houses remain empty. The population decline is noticeable even though new inhabitants settle in abandoned dwellings. They are Armenians from neighboring regions. Some, too, are Georgians, relocated by the government from other areas of the country that have suffered landslides.